Check out how BRIE Corporate is doing their bit for the Australian Community. Rebecca, the CEO of BRIE Corporate is participating in the 2019 Stars of The Border Dance For Dancer. 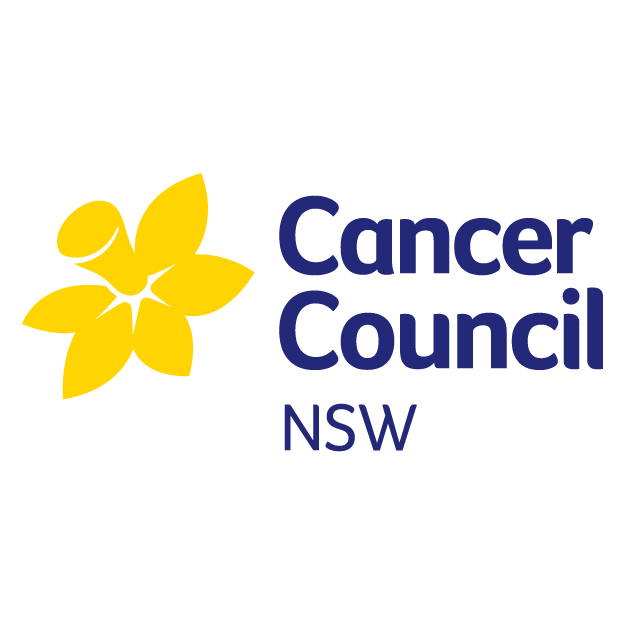 This is a very exciting opportunity to raise money for the NSW Cancer council through fund raising event in the lead up to the dancing event. We are currently taking donations in the form of money and products/services. If you would like to donate a product or service, please be sure to get in touch by clicking the link below. 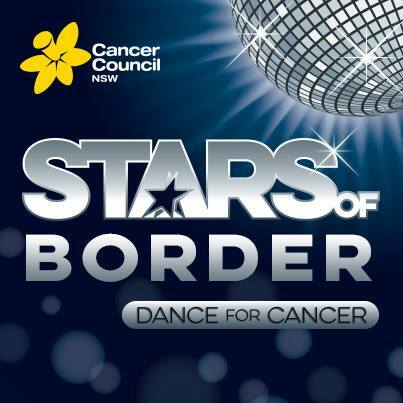 Learn more about the Stars of Border Dance For Cancer here. 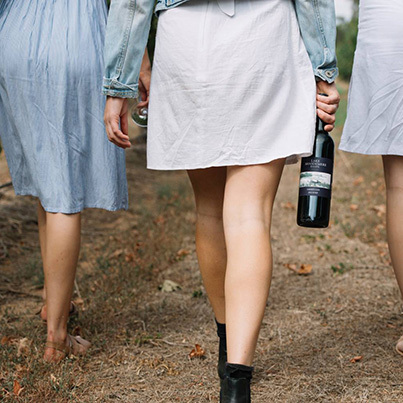 We are hosting a Fundraiser Winery Tour for the Tastes of Rutherglen 2019. This is open to to public with all proceeds going to Cancer Council NSW. We are taking donations as apart of our fundraising efforts. Help up reach our target of $3000 by making a donation. Share the Dignity is a not for profit organisation that arranged sanity items for women in need Australia Wide. Rebecca is the team leader for Albury NSW, and has many other volunteers working alongside her to collect, sort and distribute the goodie filled handbags to refuges around the Albury Area. We are always on the hunt for more volunteers! If you would like to put your hand up and make a difference, we sure to get in touch by following the link below. Learn more about Share The Dignity here.